I’m not a bicep curling, bench pressing, crossfit obsessed fitness aficionado, though some people might think that I am. No, maybe not you, but that’s because I’m speaking specifically of the fine men at Body Systems Nutrition. “How’s training coming?” they ask. I drink your bro shake — sluurrrrrrp — I drink it up. I blame my winter jacket, which makes me look bulkier than I am; I also blame my posture, which (apparently) makes that bulk look like hidden gargantuan muscle, as opposed to good old fashioned all-Canadian fat; and, most of all, I blame the Bro Shake, that sweet protein-laced nectar of chocolate peanut butter glory that these fine fellows serve for only four dollars. It’s a protein shake, but one like no other, made simply, but so flavourfully smooth and thick and creamy that it is like a transcendence from mere physical wonder to metaphysical splendor. 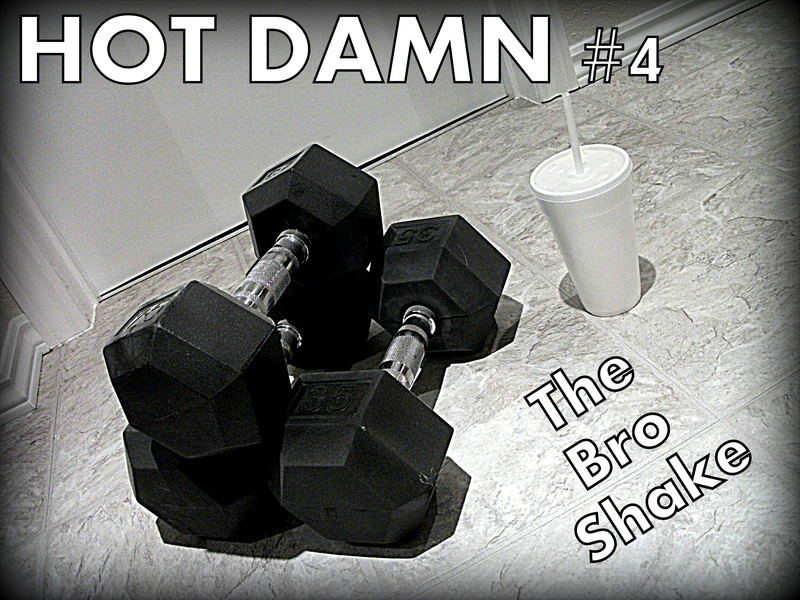 The “Bro Shake,” I should mention, is not its official name – it’s my nickname for it. And, yes, some “bros” might find the name a little insulting. But I use it endearingly. Because I am not a bro, and will never be a bro. But I wish I was. I wish I could dedicate myself so thoroughly to physical improvement that I too could have bulging guns and shoulders like boulders. If I could walk into Body Systems Nutrition and not feel intimidated by the hulking (and friendly) staff, then I would be a happy man. And I must admit: No, sir, I do not, but your tasty protein beverage is damn delicious. I tip my hat to you.